Lyme Conversations With Dr. Daniel Cameron: Where are the ticks and what are the diseases they carry? Dr. Cameron will be taking a well deserved break after producing a series of ten Lyme Disease Science Conversations. 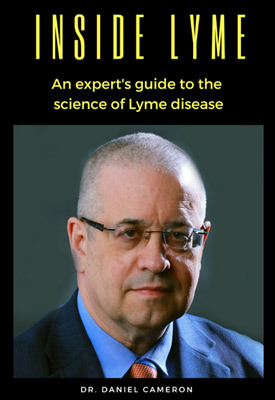 You will find below the Dr. Cameron’s book signing event where he discussed two chapters from his book Lyme Disease takes on Medicine and takes questions and answers.